If you’re looking to book a place to stay in Kyoto, you can’t go wrong with any of the Kyoto hotels or ryokan on this list. They’re at the top of their class for a reason, or, to be exact, several reasons: location, service, facilities and value. Hyatt Regency Kyoto: The Hyatt brings it all together: beautiful rooms, attentive English-speaking staff, great onsite restaurants, good facilities and a fine location in the Southern Higashiyama sightseeing district. Dormy Inn Premium Kyoto Ekimae-Kyoto: Located just across the street from Kyoto Station, the Dormy Inn is a mid-range hotel that just tries harder. Topped off with a large “hot spring bath,” this is a great place to stay in Kyoto. Toyoko Inn Kyoto Gojo-Karasuma: Savvy budget travelers know that the Toyoko Inn chain provides the comforts of a hotel at guesthouse prices, and the Kyoto Gojo-Karasuma branch is no exception. Tour Club: The Tour Club was one of the first foreigner-friendly guesthouses in Kyoto and it remains the best, due to careful management and attentive staff. 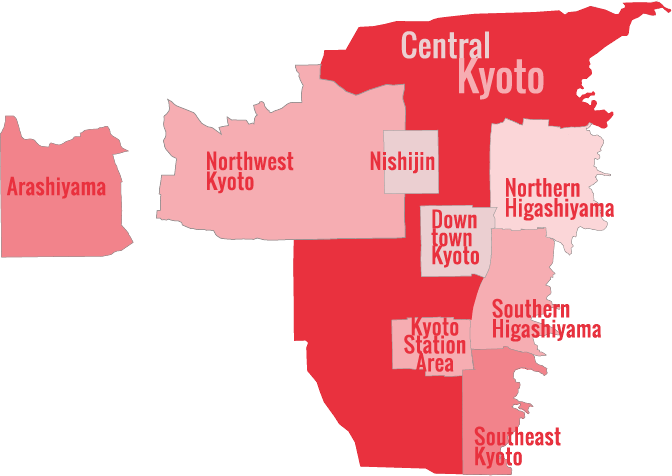 See the Kyoto Hostels and Guesthouses page for more recommended guesthouse picks. Tawaraya: Those who have stayed here know that it’s worth a trip to Japan just to sample the delights of this superb ryokan. It’s one of the finest accommodations in the world. See my reviews of high end ryokan, mid-price ryokan and budget ryokan for more choices. Gion House: The two units in the Gion House are stylish retreats right on the edge of all the action in Gion. 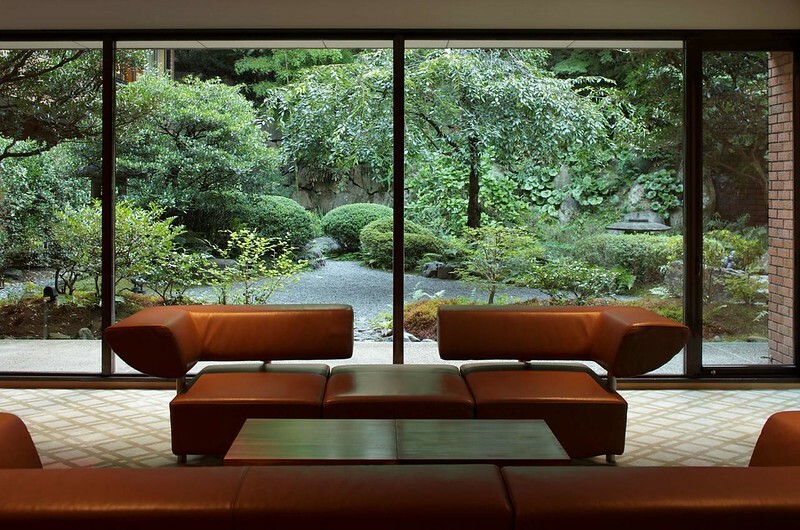 They represent the best of Japanese and Western design.